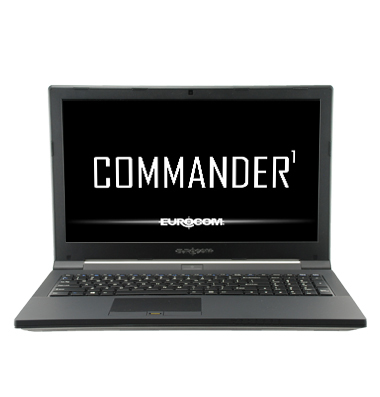 This time around, we’re taking a look at the Eurocom Commander. The Commander is yet another great and professional looking laptop that doesn’t forget its gaming brothers and sisters with a decent sized engine inside. It’s a very intriguing concept that I’ll get into right now. My wife owns a Eurocom P7 Pro which came recommended by the company itself for her gaming needs. It works like a charm and it’s 100% what she desires. I would be looking at something like this more. The graphical capabilities aren’t as powerful as the P7 Pro, but I really need a laptop like this for work more than anything else. This laptop is more than capable of supporting my presentation and video editing needs. 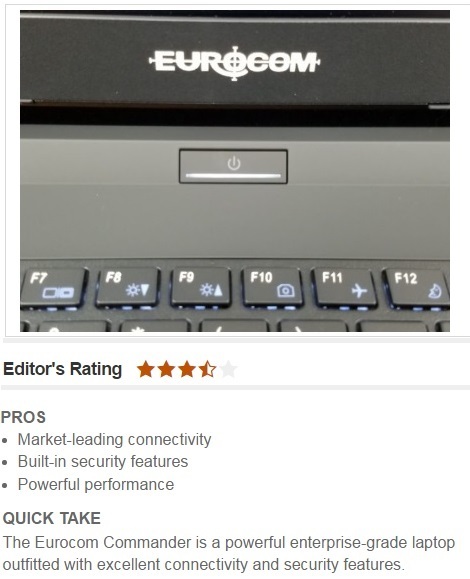 In many ways, the Eurocom commander is the laptop of my dreams. I’ve always wanted a laptop that I could comfortably take into my day to day meetings with all of the functionality that I’ve wanted for it, including lunch break gaming. I may not have much success trying to convince my day job to get me one of these, but if you can, you won’t be sorry. I’m definitely game to see Eurocom take this balanced approach a little more in the future. I like it. Eurocom – the name is synonymous with fast and powerful gaming rigs like the Sky X9E laptop which we reviewed a while back. This time, the Nepean, Ontario-based computer maker is training its sights on enterprise and government organization users with one of its latest creations. Grab a look at its Commander I laptop. Unlike most business laptops in the market these days, the Commander offers an enviable selection of customization options. The security features Eurocom built into the Commander makes it an ideal machine for government, healthcare and corporate professionals who routinely deal with sensitive and personal information. 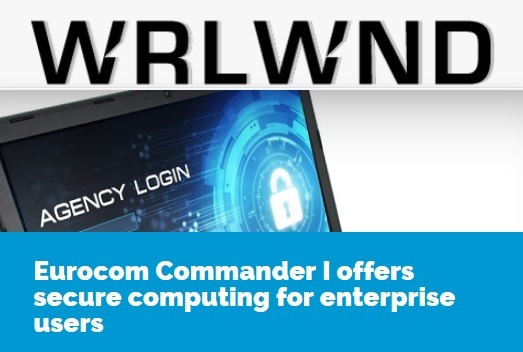 The Eurocom Commander is a powerful enterprise-grade laptop outfitted with excellent connectivity and security features. Enterprise-grade laptops such as the new Eurocom Commander are a bit different from the traditional consumer notebook. Sure they can still be a great fit for individuals with great features such as a lightning fast SSD and i7 Skylake CPU the Commander offers strong reliable performance. 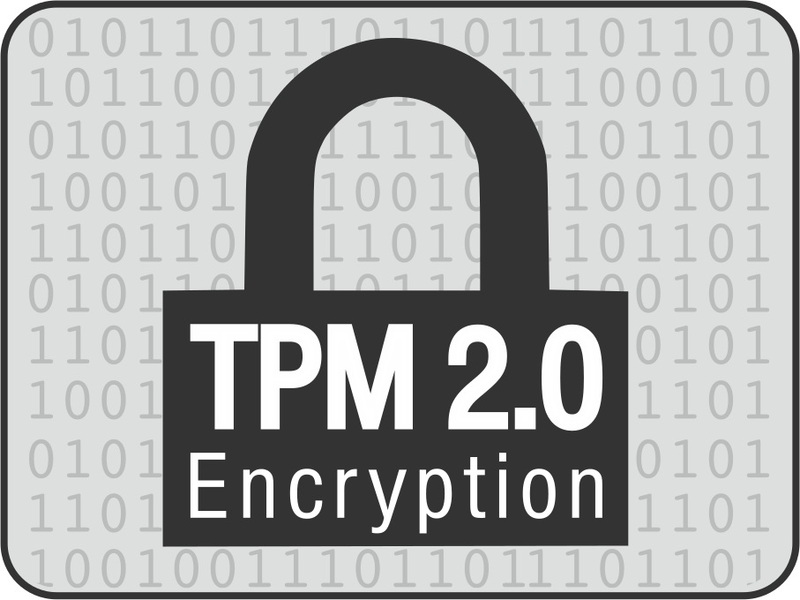 But they’re also designed for mass installment with excellent connectivity and an impressive suite of security features including a Kensington lock slot, fingerprint sensor, and Trusted Platform Module 2.0. The Eurocom Commander is an exercise in precise engineering, excelling in the areas that matter most to enterprise consumers. The Commanders boasts a durable design, with unrivaled connectivity, strong performance, and reliable security features. Add in the comfortable keyboard and vibrant display and you have a well-rounded device. That’s not to say that the Eurocom doesn’t have it’s flaws. At 5.5 pounds the Commander is bulky for a 15.6-inch laptop and the limited battery life means that users need to always have the power cord on hand. But those issues do little to diminish the impressive package. 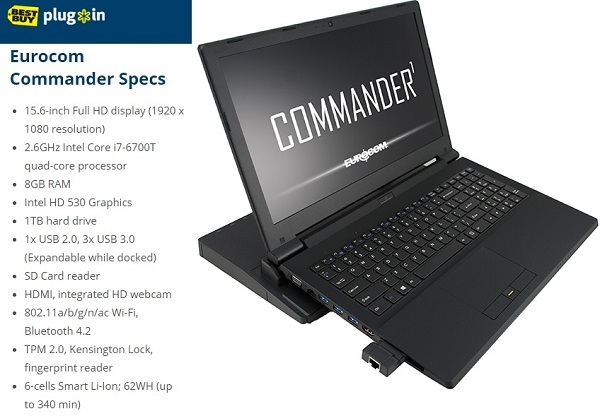 The Eurocom Commander is a well-tailored device, perfectly suited to the enterprise sector.